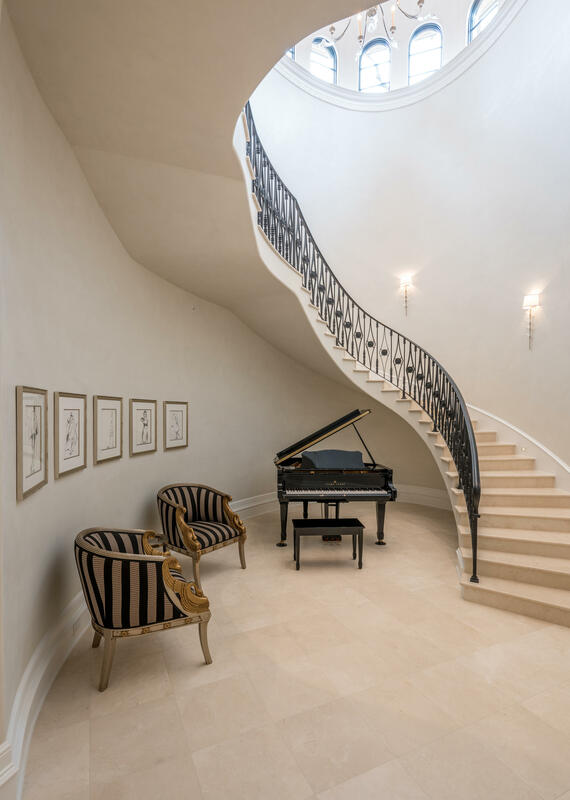 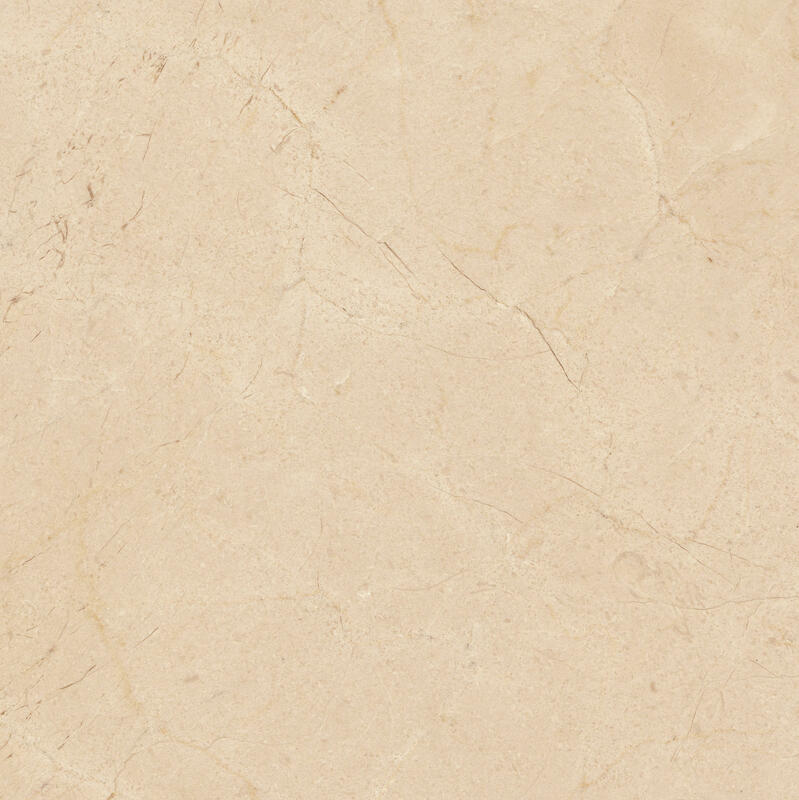 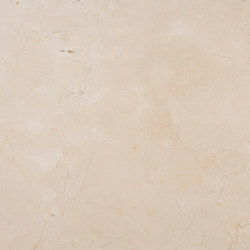 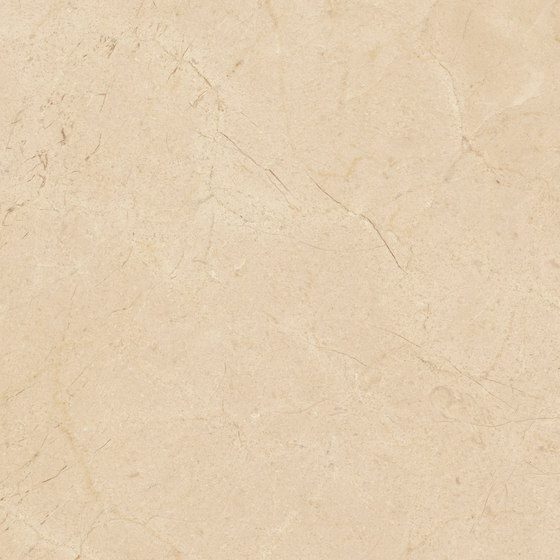 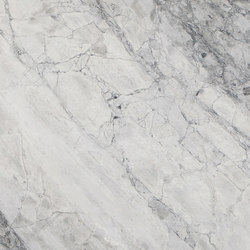 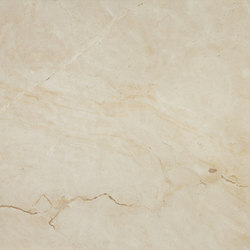 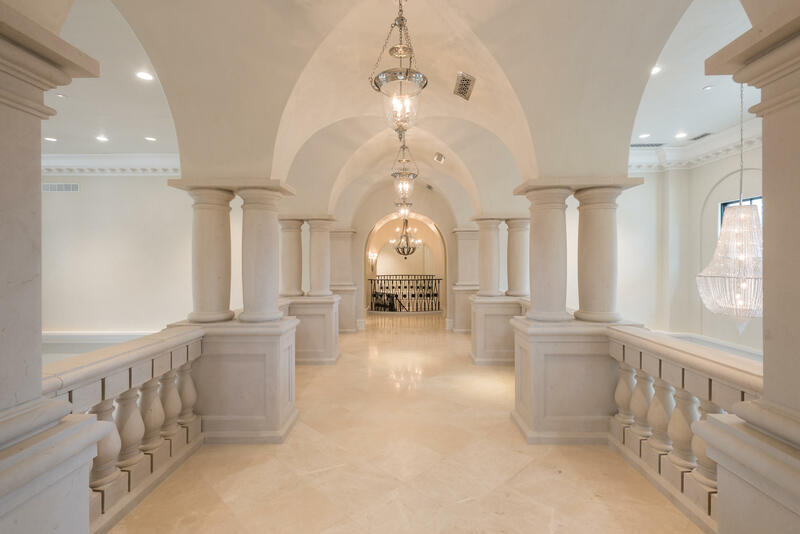 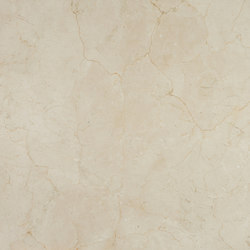 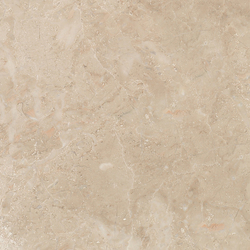 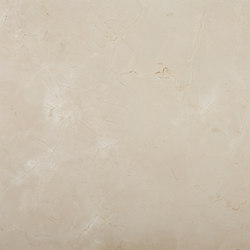 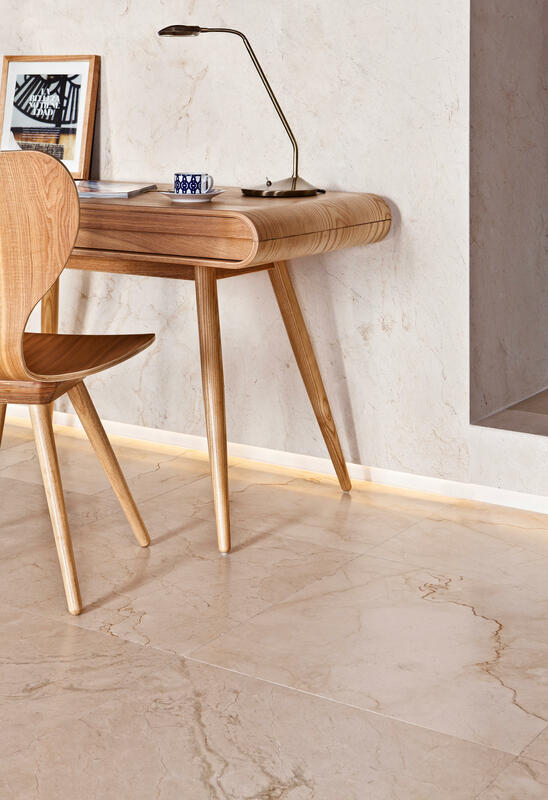 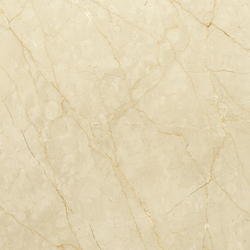 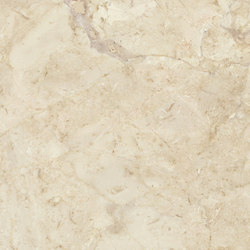 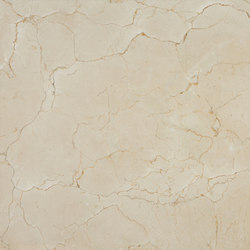 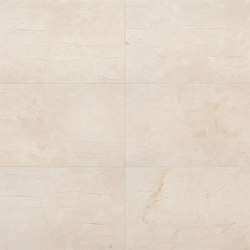 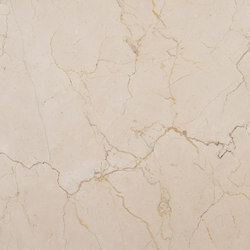 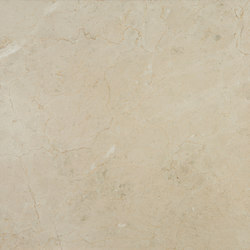 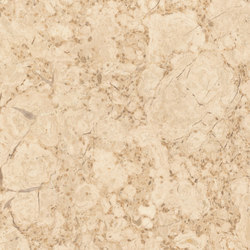 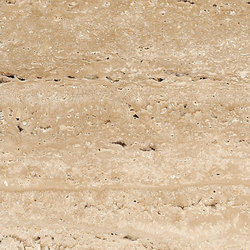 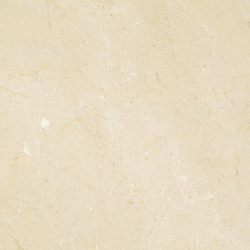 Levantina’s Crema Marfil has been awarded the quality mark as it has been extracted from the Monte Coto quarry, the world’s biggest working cream marble quarry. 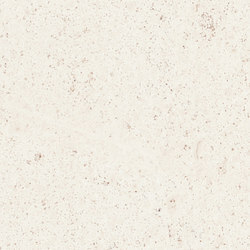 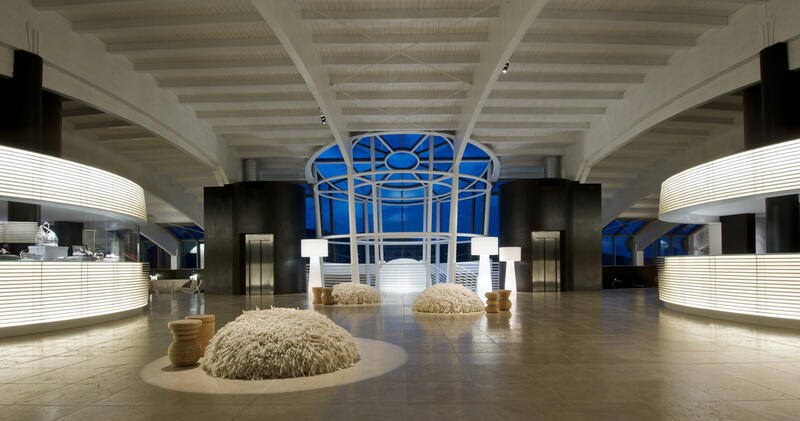 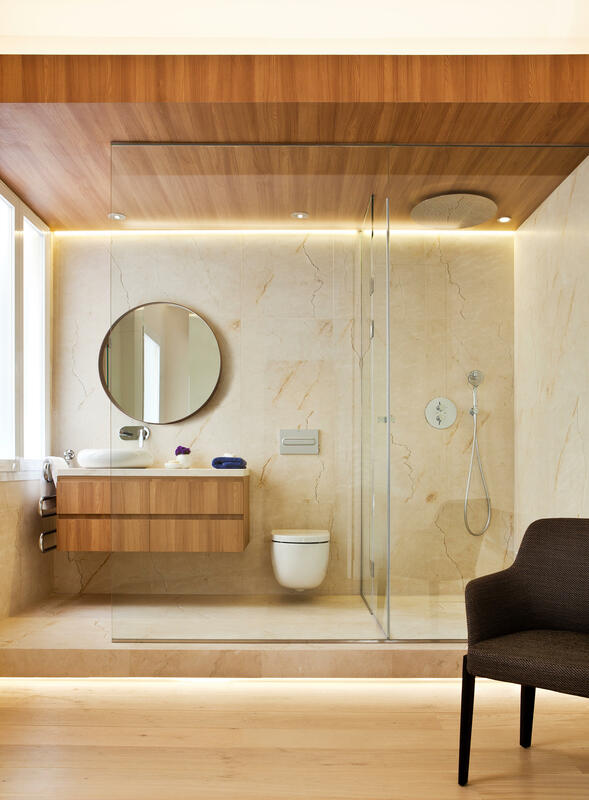 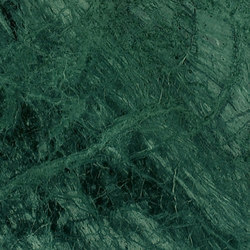 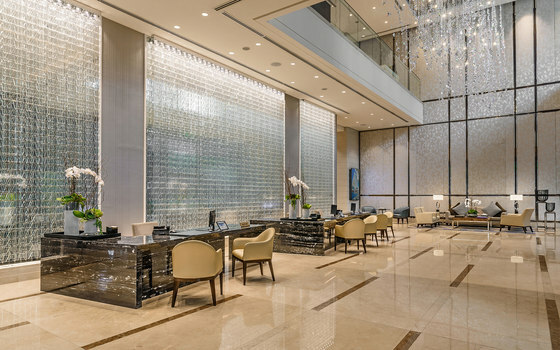 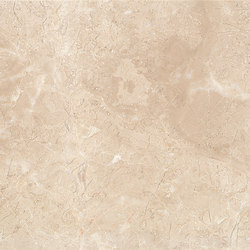 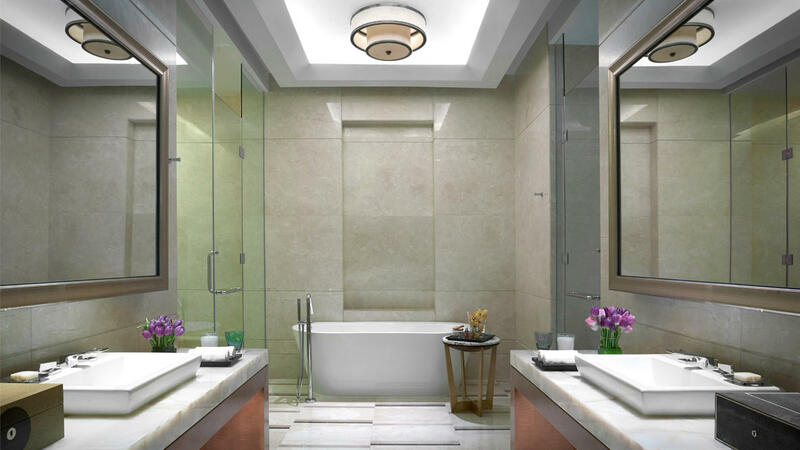 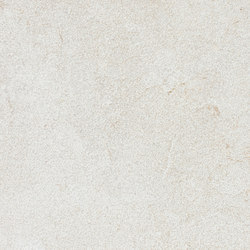 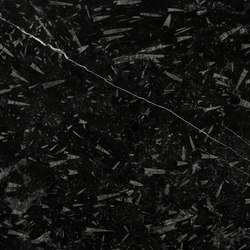 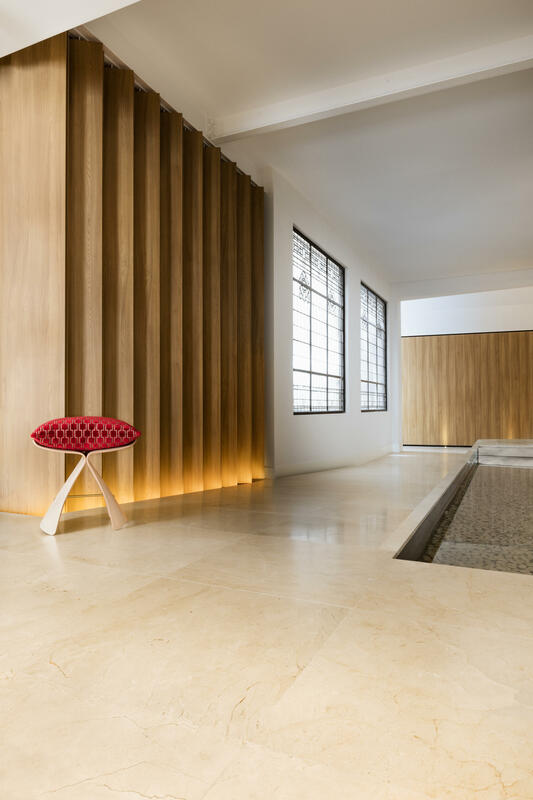 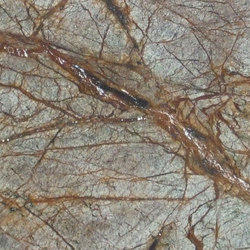 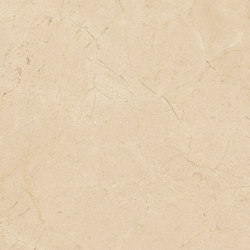 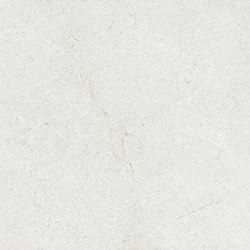 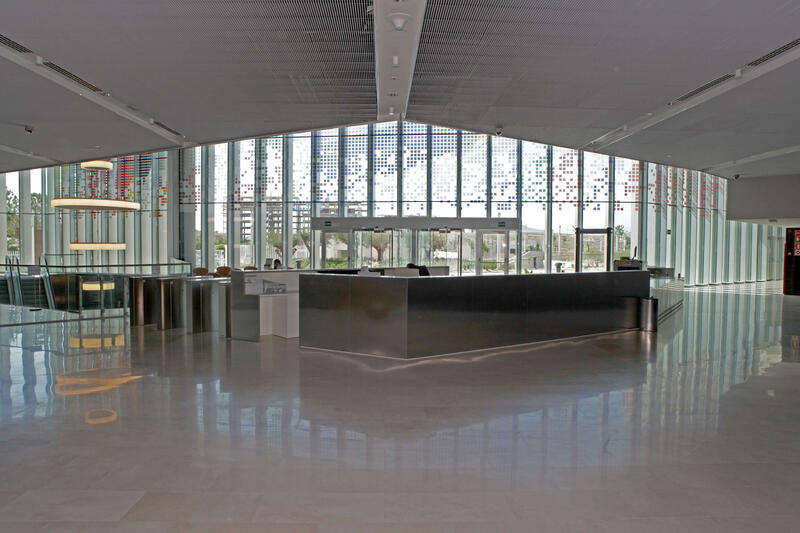 Its chromatic richness, its shine, its unsurpassable physical qualities and resistance to impact, combined with a low coefficient of water absorption, make it the preferred choice for architects and interior designers when choosing this type of Natural Stone. 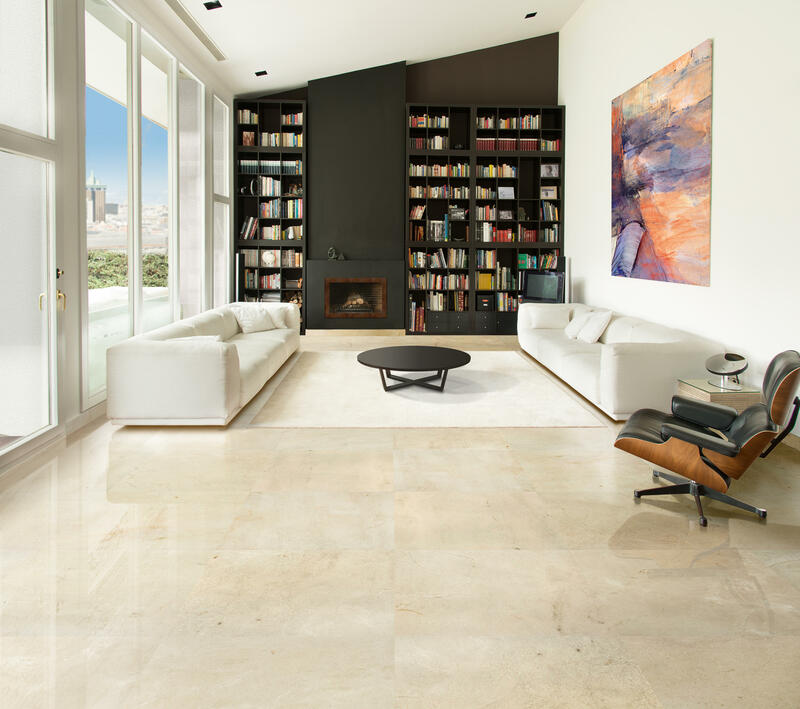 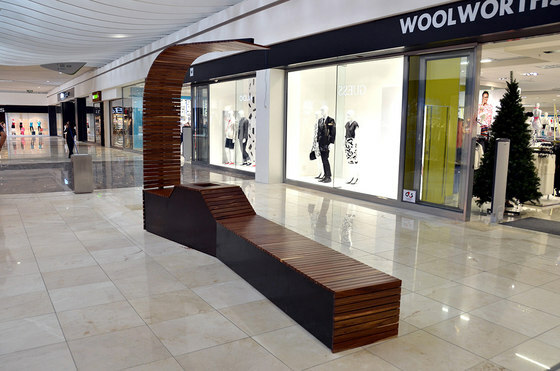 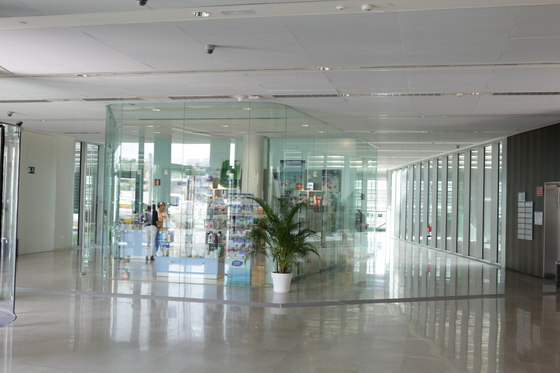 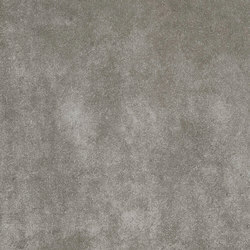 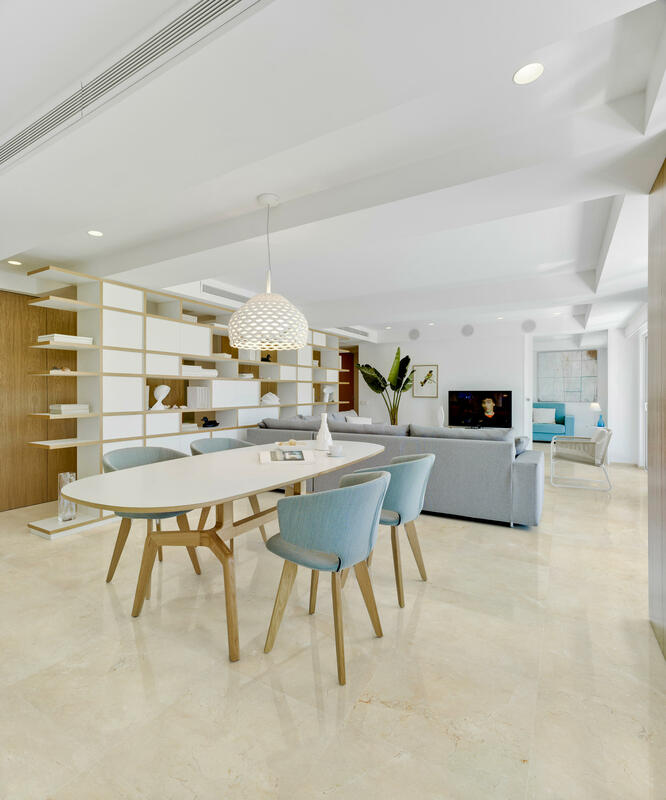 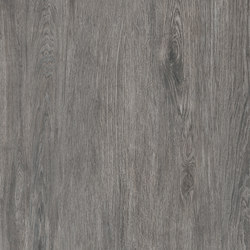 This material can take any type of finish, including polished, which is particularly suitable for internal use on floors and walls due to the feeling of light it creates in a room. 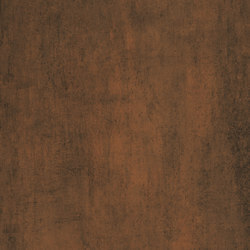 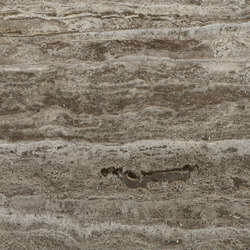 Honed and aged finishes are the best choices for exteriors.